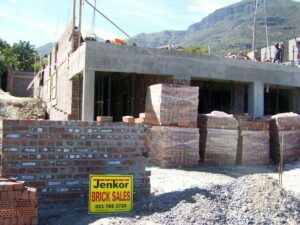 Jenkor Brick Sales – Brick Sales Cape Town – and suppliers of building products is a well established family-run business operating in the Cape Peninsula for over 30 years. Personal service, quality and value for money are what we render to our customers. Jenkor – Supplying clay and cement bricks, cement building blocks, sand, and stone, as well as the supply and laying of new paving using decorative stone, cobbles, paving bricks or the latest simulated stone paving slabs. 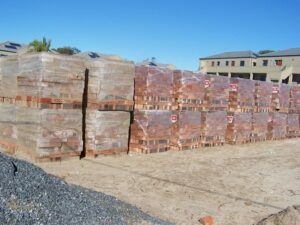 Brick sales in Cape Town.